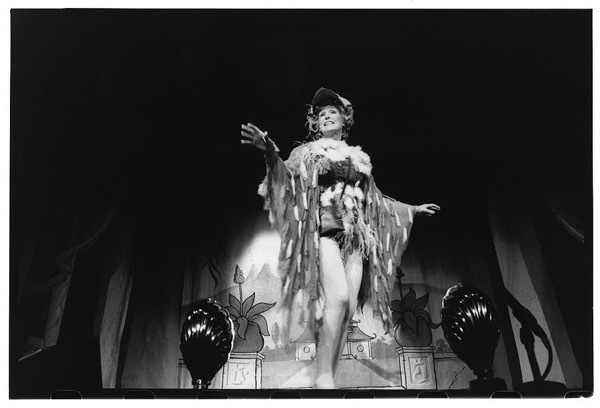 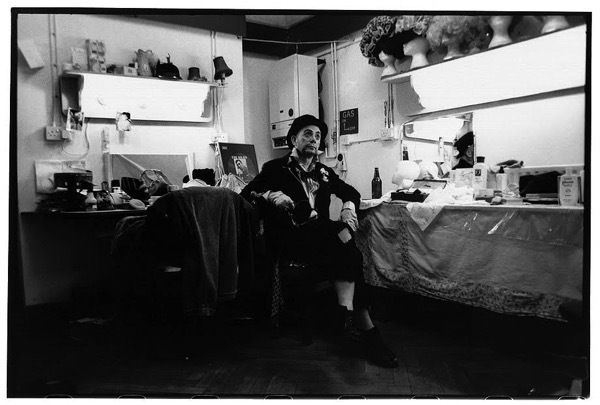 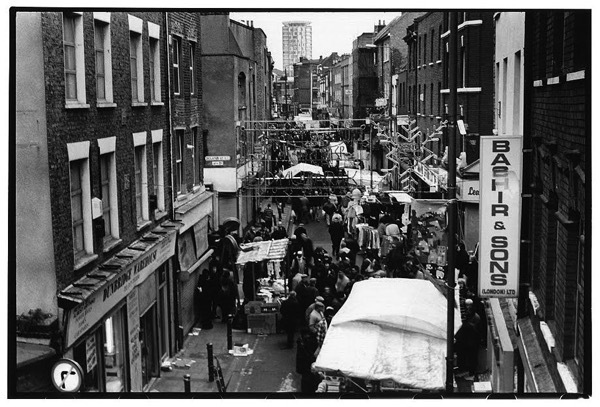 Nik Strangelove‘s father’s family originated from Bow but Nik first came to Brick Lane to take photographs in 1993, when he was studying photography, as picture editor of The London Student. 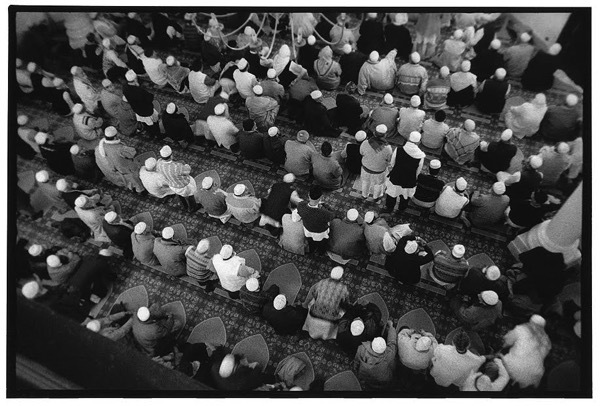 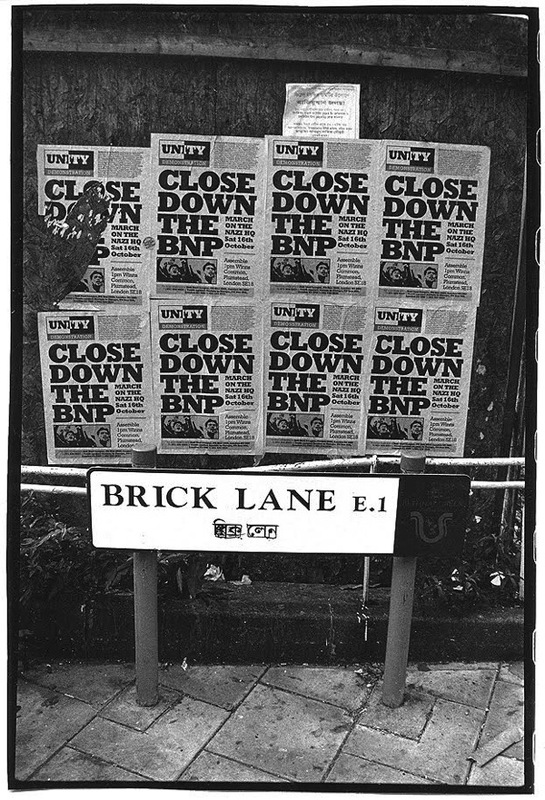 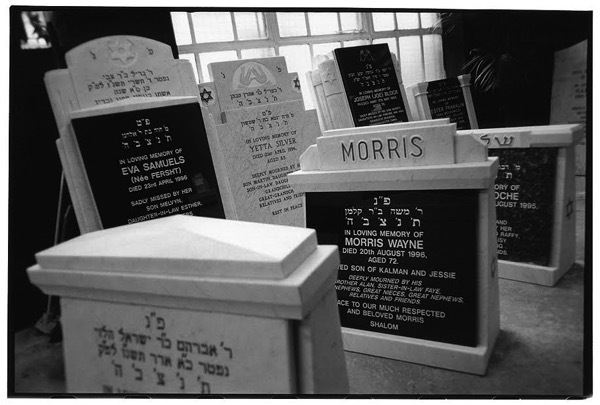 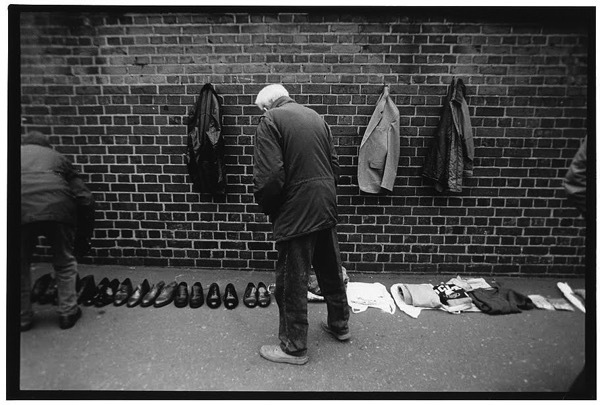 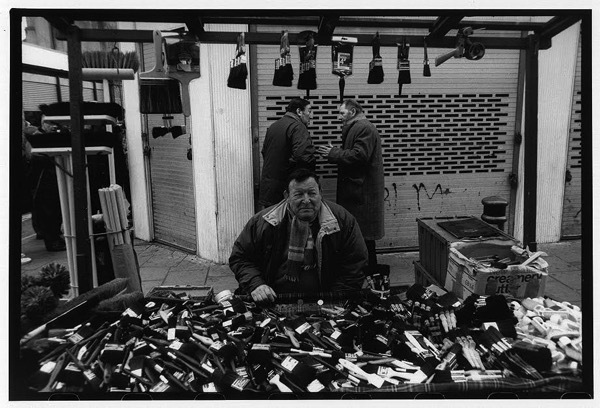 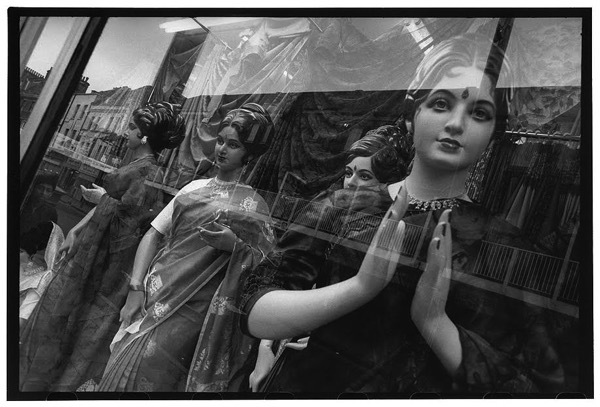 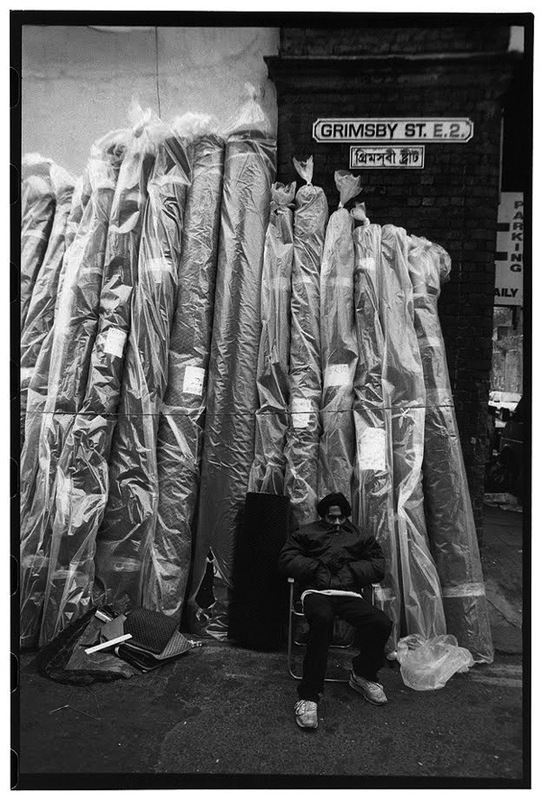 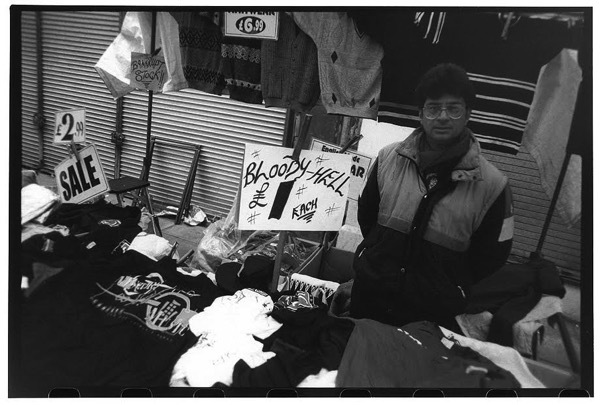 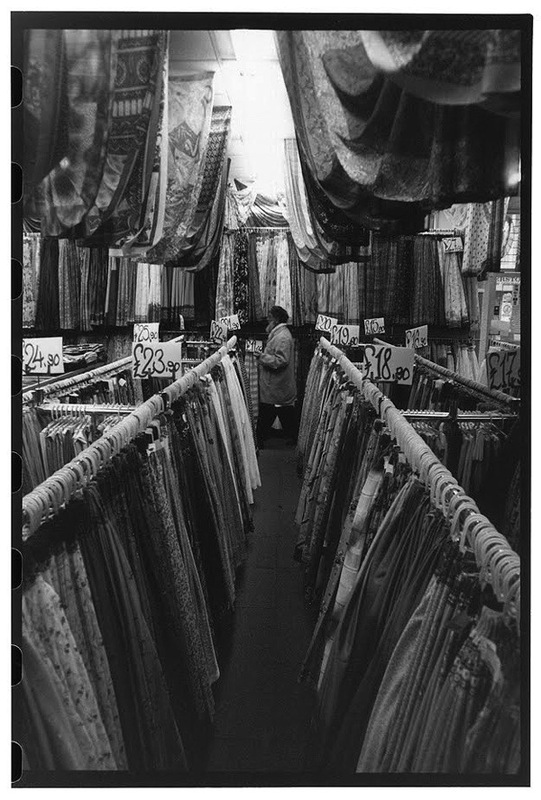 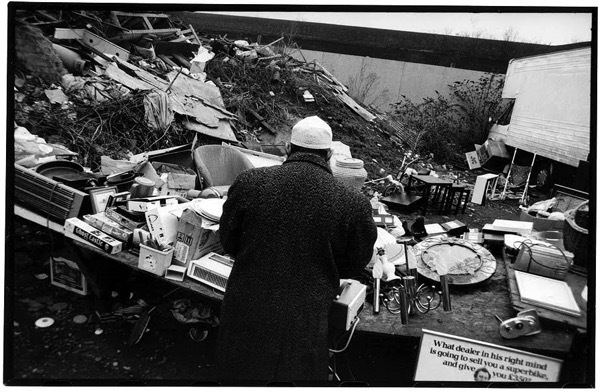 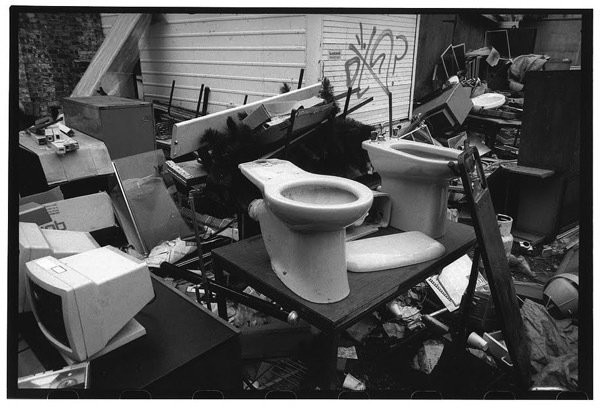 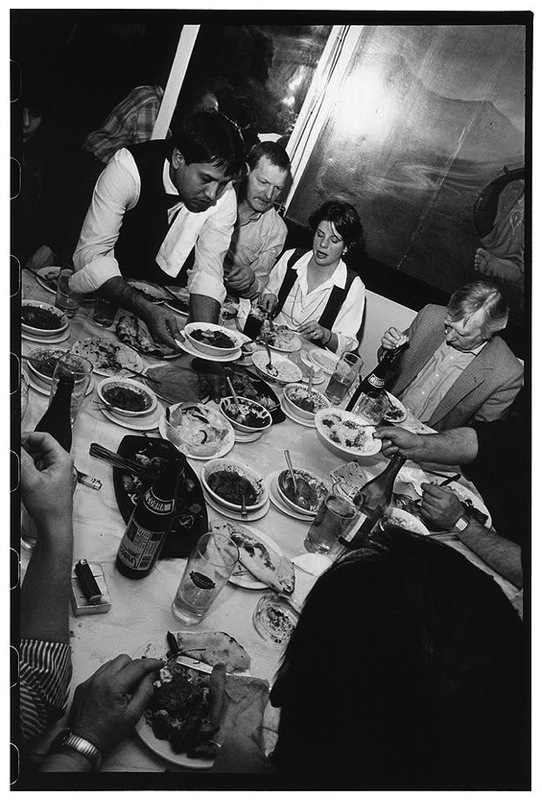 In 1997, Nik returned under commission to photograph Brick Lane for the Express on Sunday but these pictures were never published and are revealed for the first time here today. 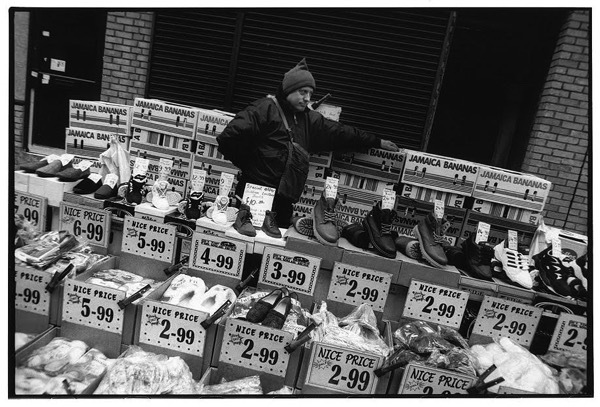 Brings back so many memories. 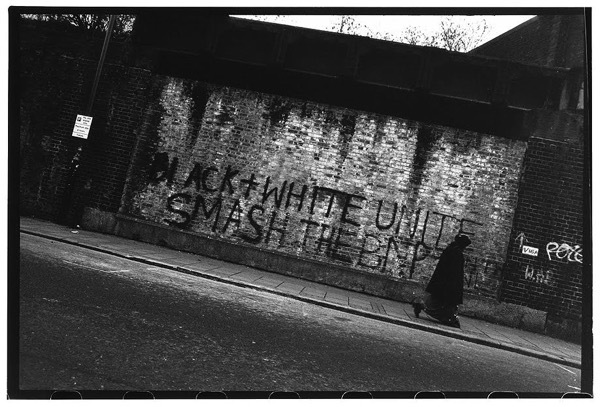 I scrawled that graffiti on the wall in the days when we had to campaign against the BNP. 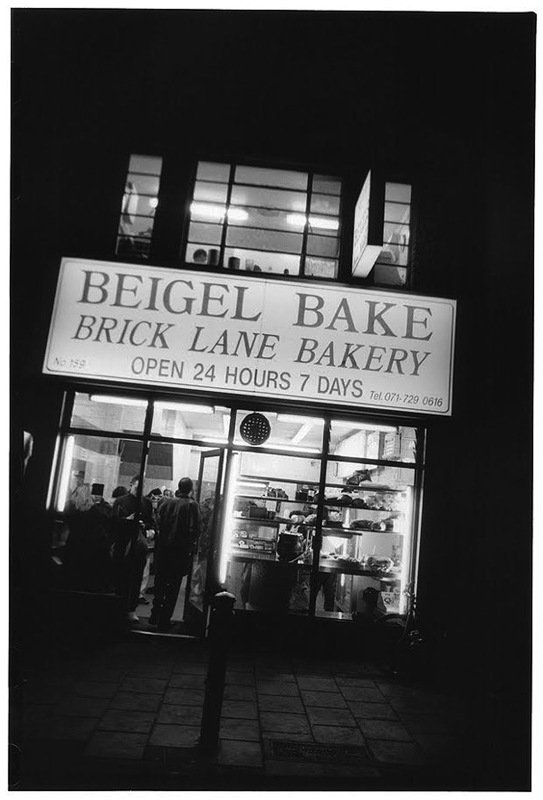 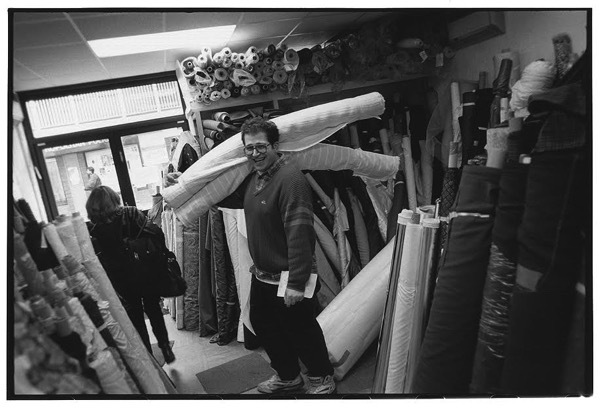 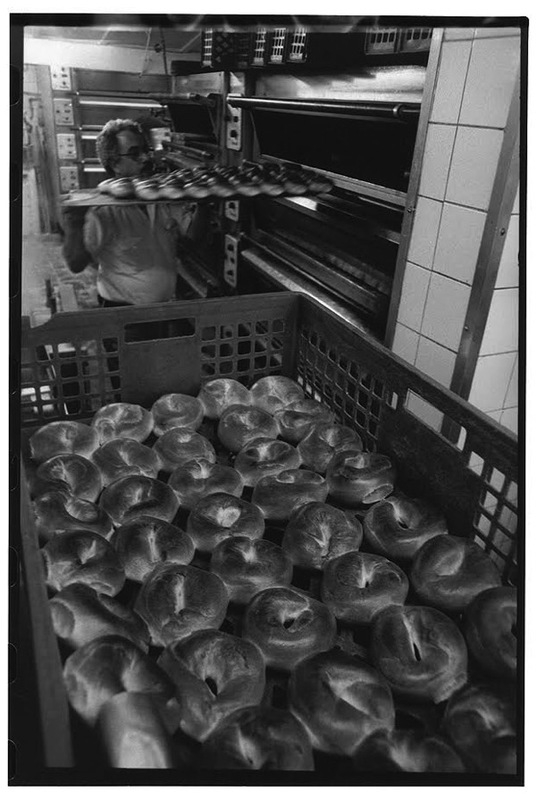 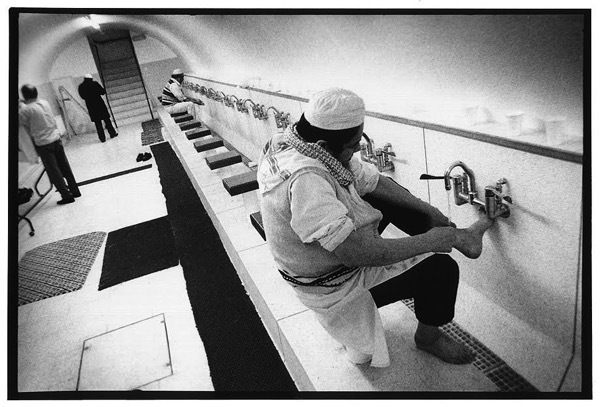 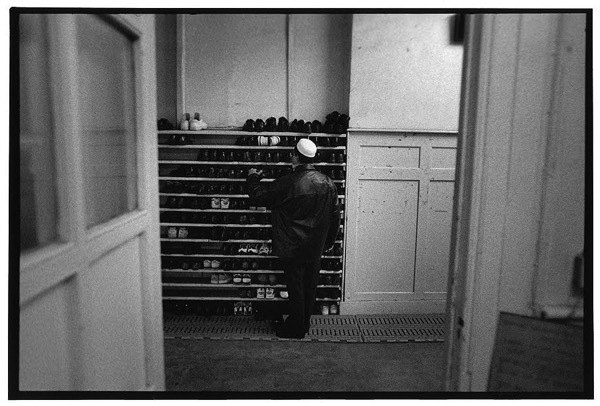 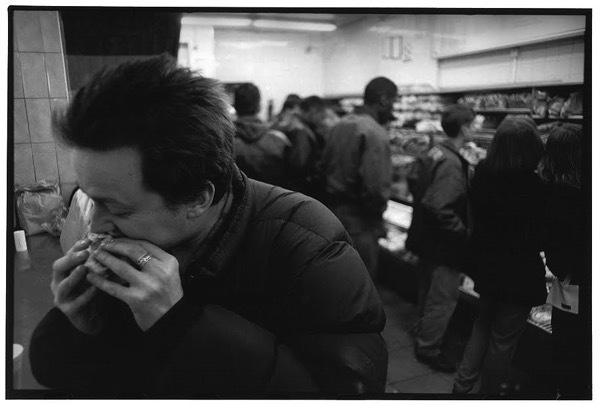 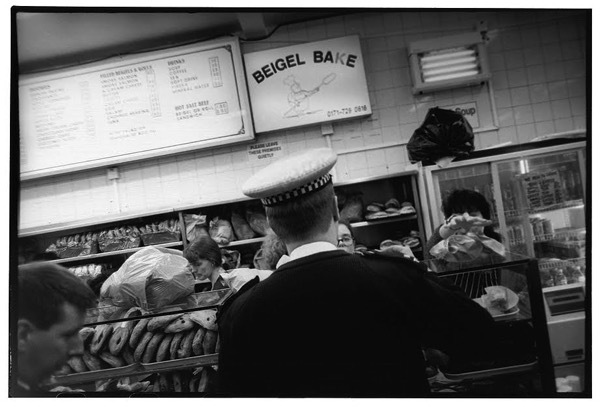 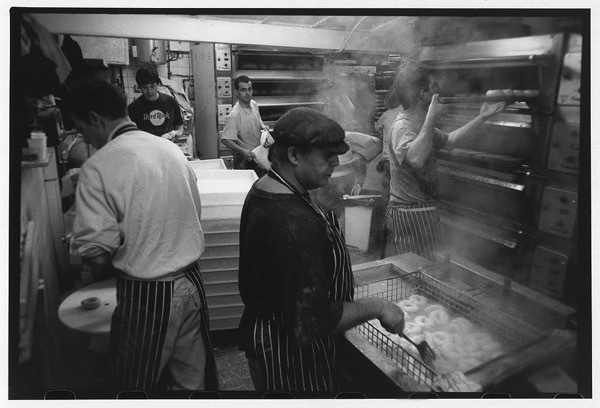 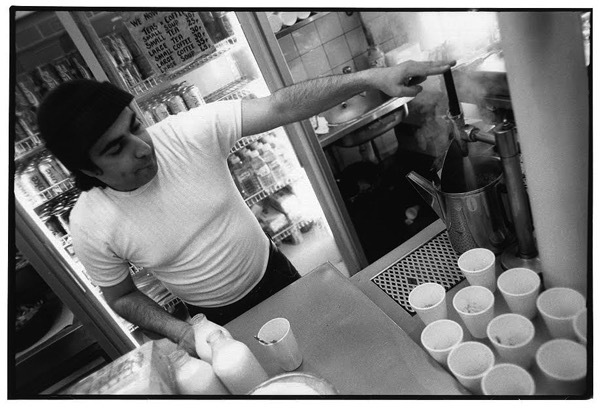 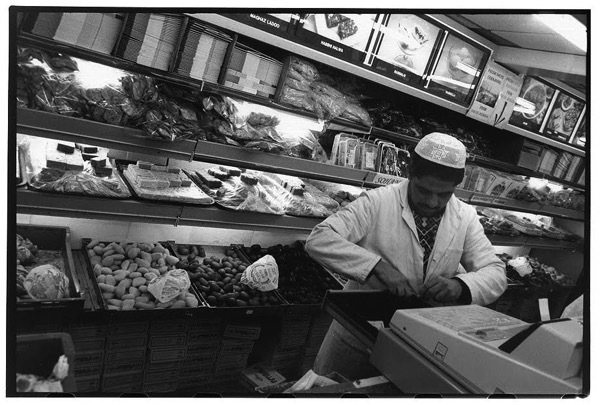 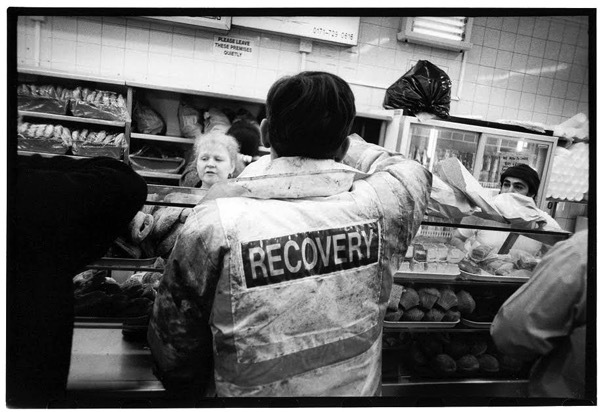 A set of photo’s that show the everyday scenes of people doing what we all do each day of our lives this makes good viewing and history,I like to see these type of shots the Beigel Bakery is history itself,well done Nik. 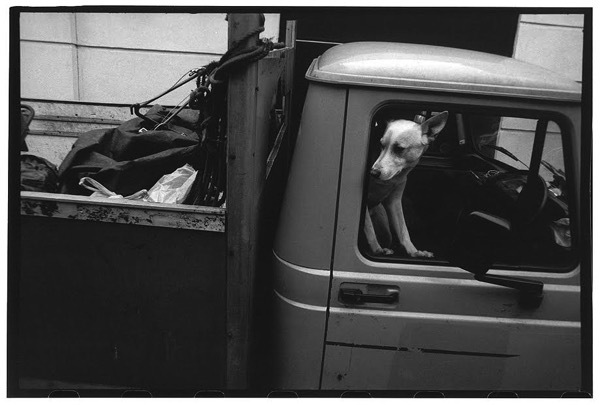 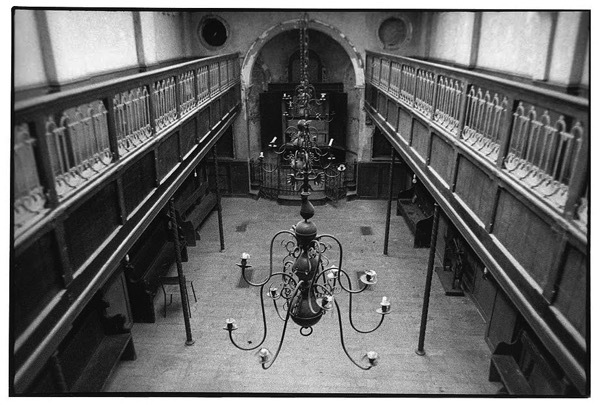 Terrific photographs. 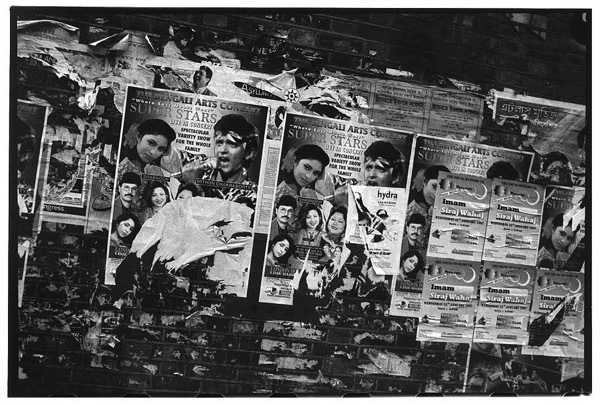 They capture the spirit of the street. 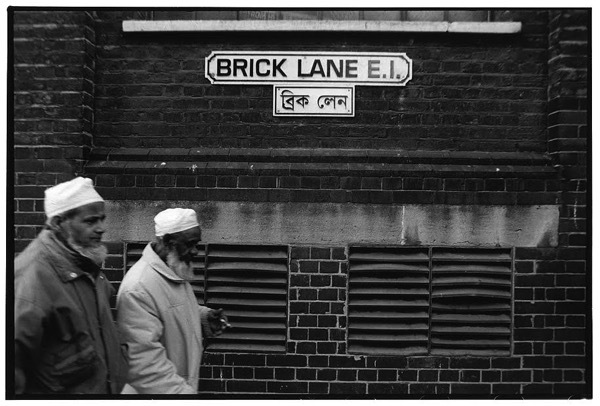 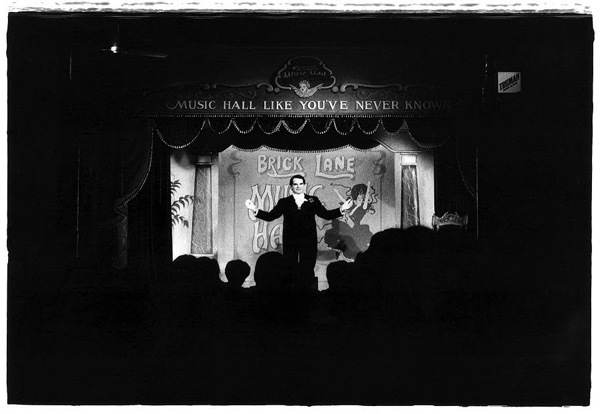 A wonderful account of Brick Lane! 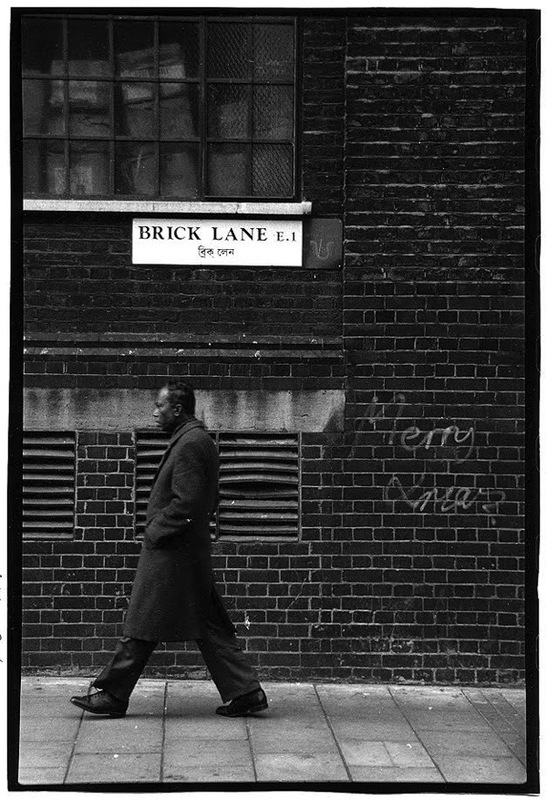 I know this talented man’s work well, and he never fails to impress. 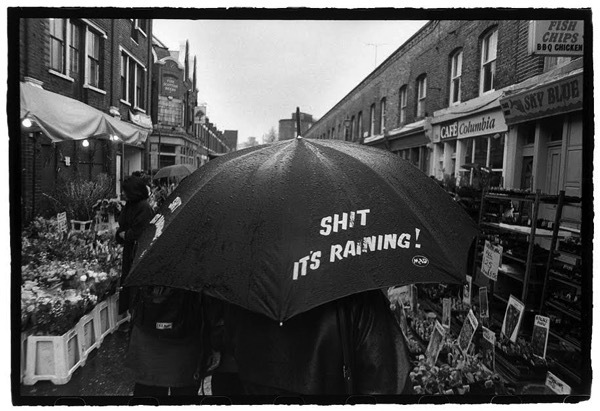 This is a special collection, and it’s found a good home.